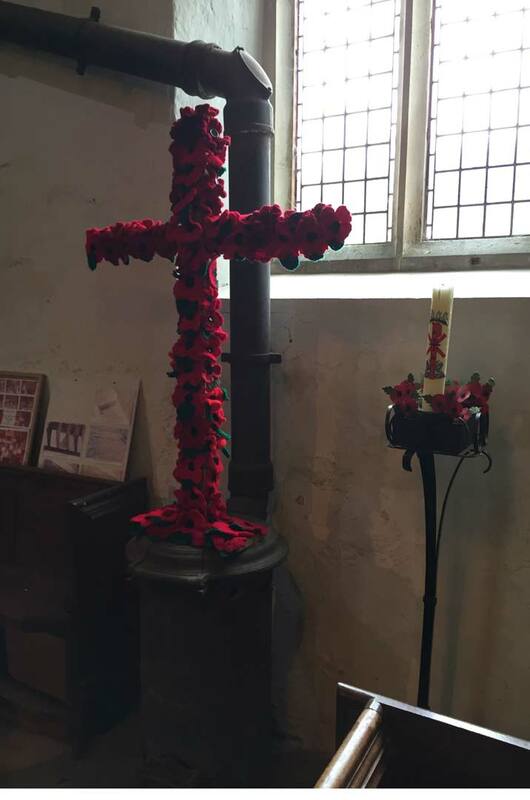 The service on 11 November 2018 for Remembrance Sunday was a service long to be remembered. 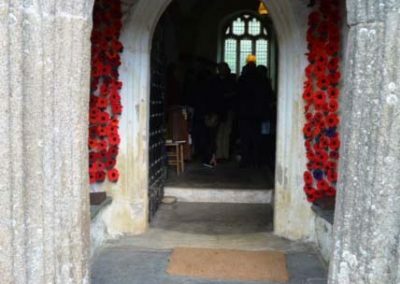 The day was the 100th anniversary of the Armistice and the end of World War One. 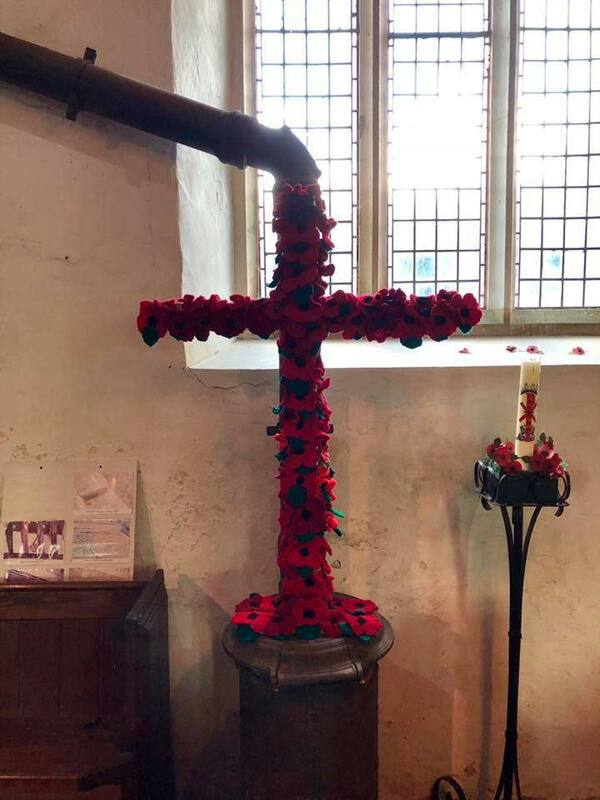 As the final year of the First World War it was fitting that every effort should be made to remember all those who fought for King and Country. 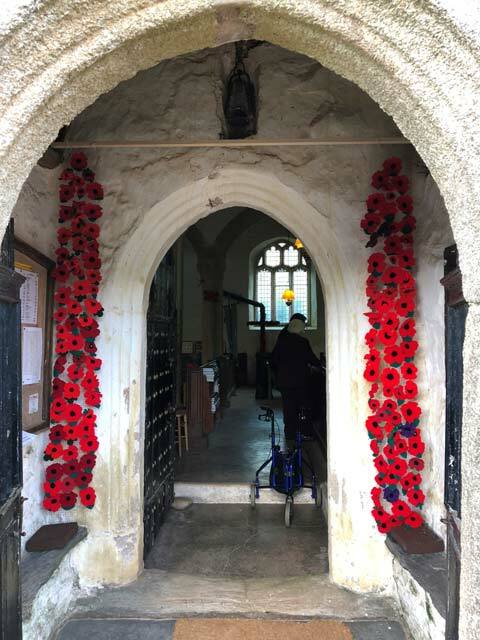 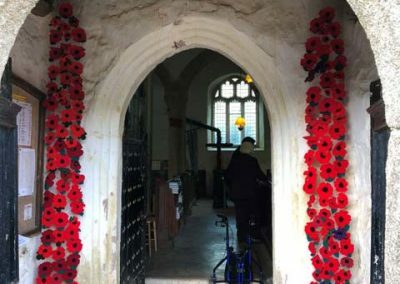 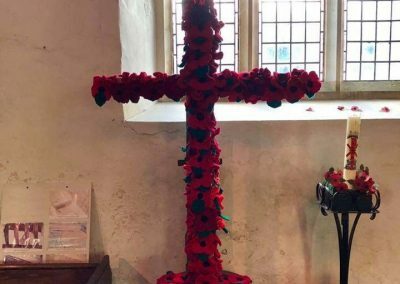 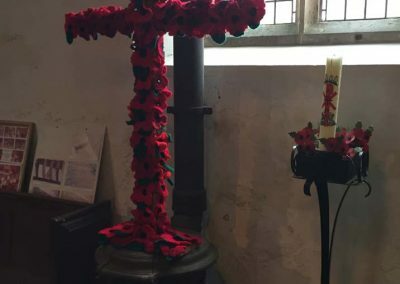 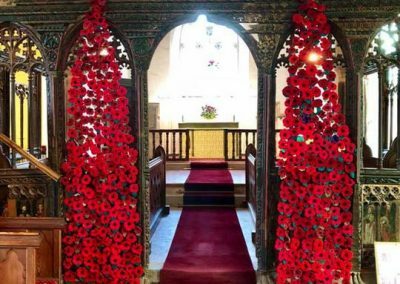 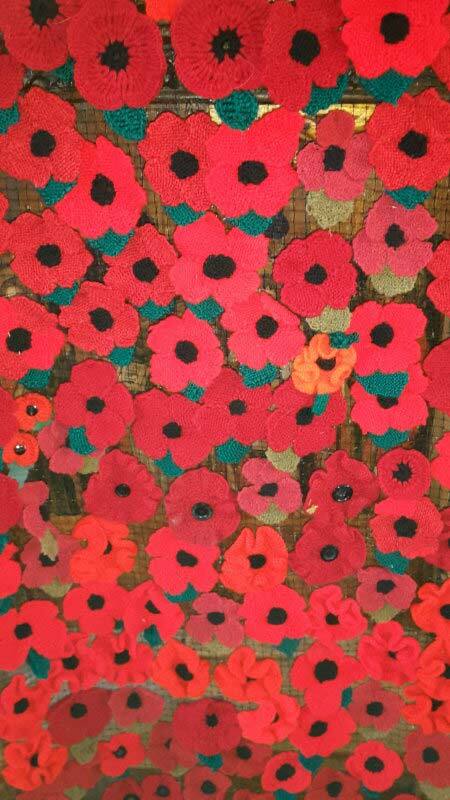 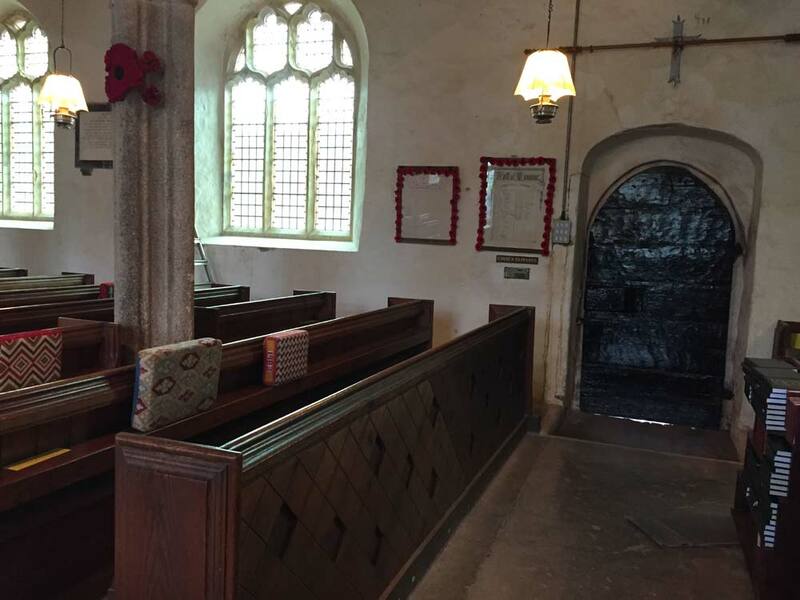 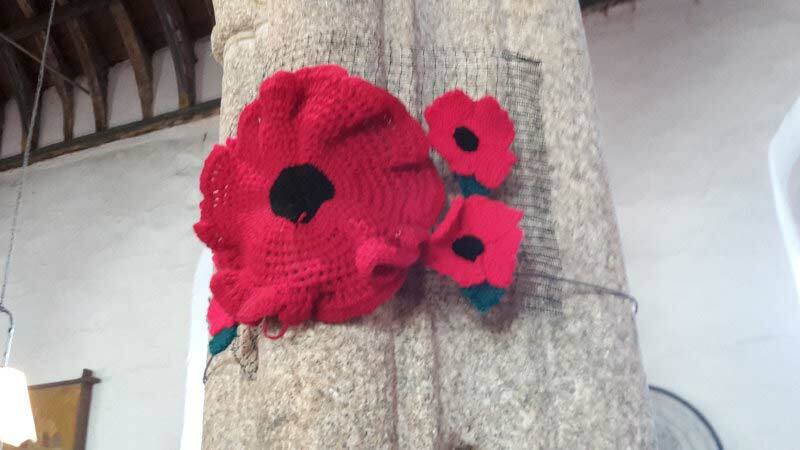 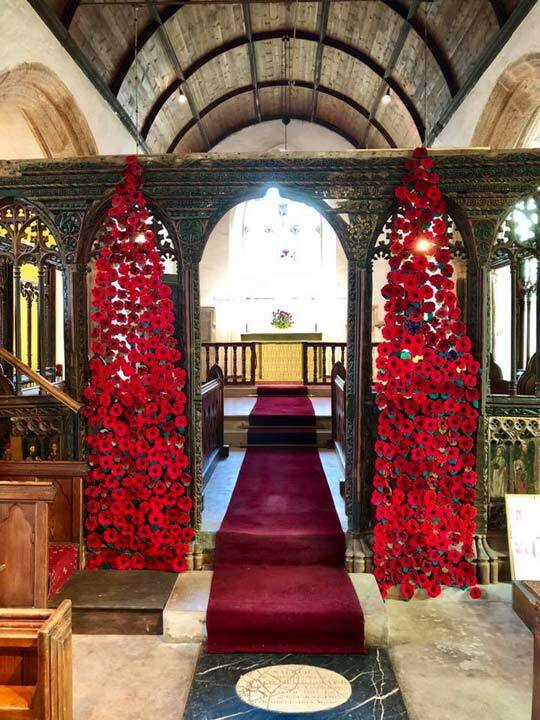 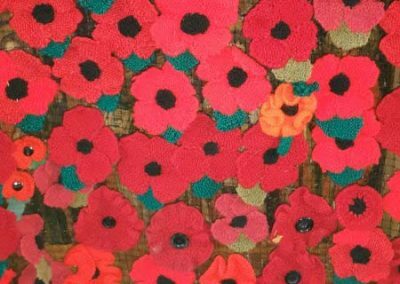 The people of East Prawle and some from local parishes have spent the last couple of months knitting or crocheting poppies to be displayed in St Sylvester’s Church, Chivelstone. 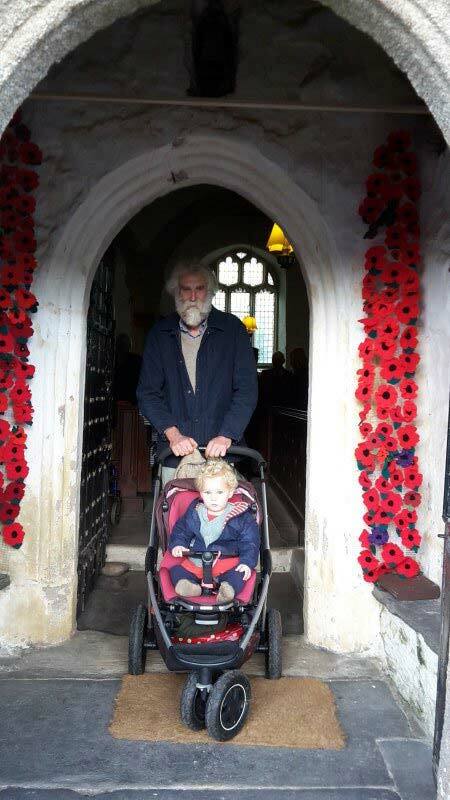 Below are some photographs of their efforts. 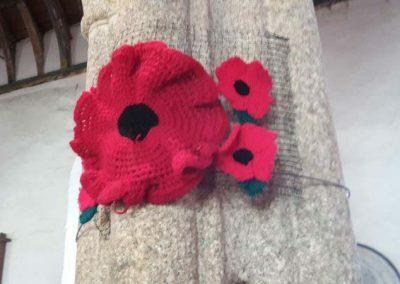 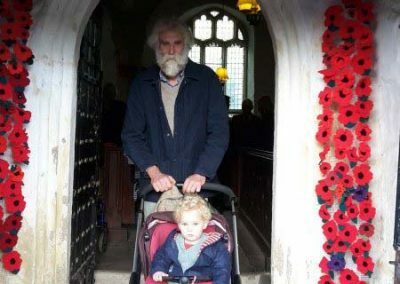 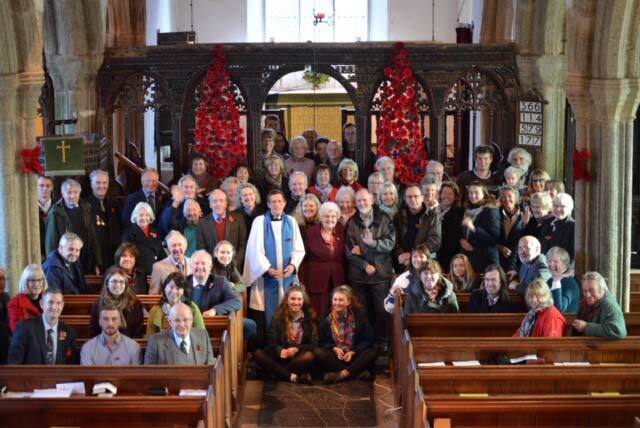 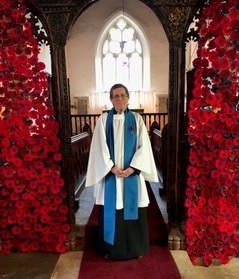 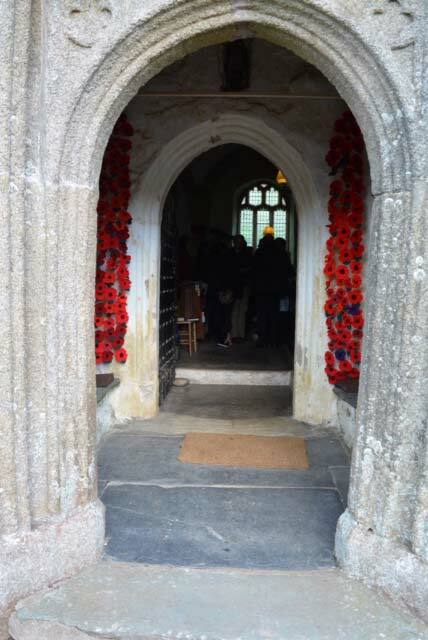 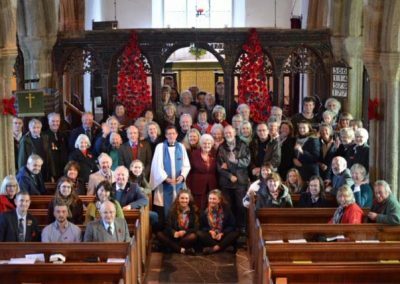 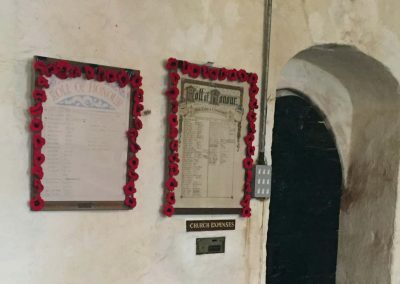 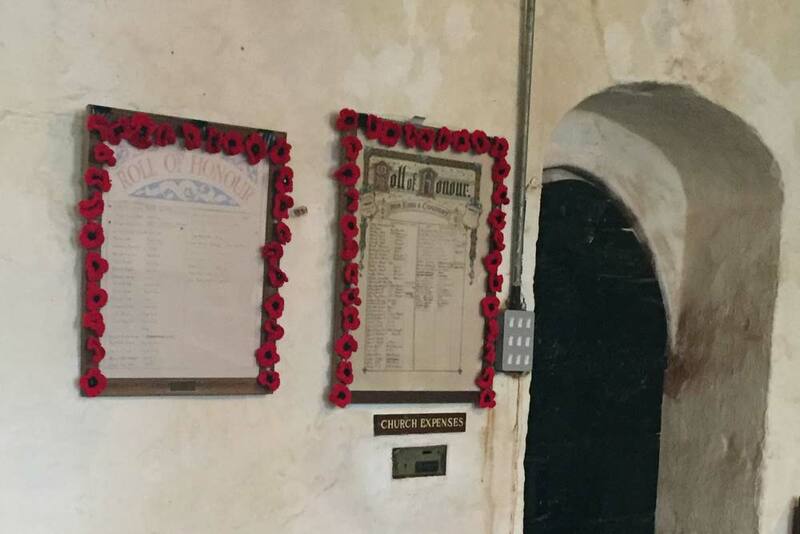 £400 was raised from the poppies to be split between the Church Repair Project, funded by the Heritage Lottery Fund, and also the Royal British Legion.